How about we connect at the SHRM Employment Law & Legislative Conference? 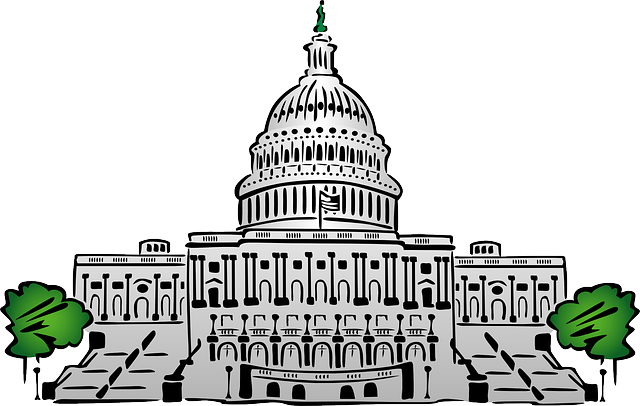 Are you headed to Washington, DC for SHRM’s 2017 Employment Law and Legislative Conference on March 13-15? I’d love to meet up with you. Well, unless you’re really creepy. Forget about trying to grab me after my ADA/FMLA session. You’ll be one of dozens of HR professionals sprinting to the front of the room for autographs and selfies asking “hypothetical” questions “for a friend” about employee-leave issues, while your peers judge you and roll their eyes with each follow-up question. But, if you want some 1-on-1 time with the most humble Bloggerking, email me and we’ll meet up.